Welcome Home with NRI Relocation Services! 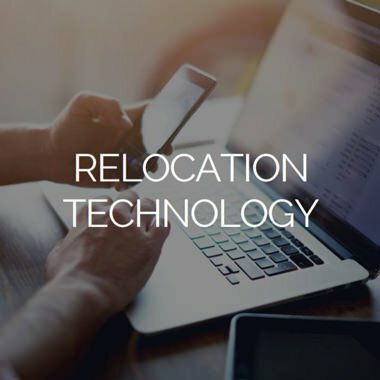 We are an award-winning and independent relocation management company for coordinating U.S. relocation services, global relocation services, and international assignments. Our company purpose is simple: to propel key talent to new career opportunities worldwide, so that employee engagement, productivity, and success can thrive. 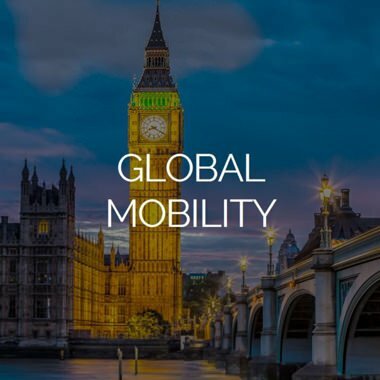 We believe in propelling talent forward by bettering their relocation experience. Whether you are a seasoned HR executive or new to learning about what Corporate Relocation Services are, we know you have many choices when selecting a relocation partnership. We would welcome the opportunity to show you the what, how, and why that differentiates our model and values in the relocation industry. 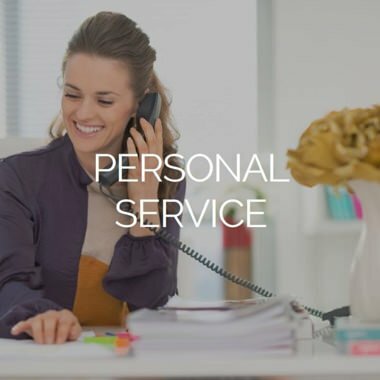 You’ll soon understand why we’ve been Taking Relocation Personally since 1985 – for every client and each employee. Please learn more about our Relocation Services below and Contact Us to schedule a free overview and consultation.